Neil over at Three Fathom Solutions is one of the best gear designers I know. This is one of his newest creations called, JustApack. 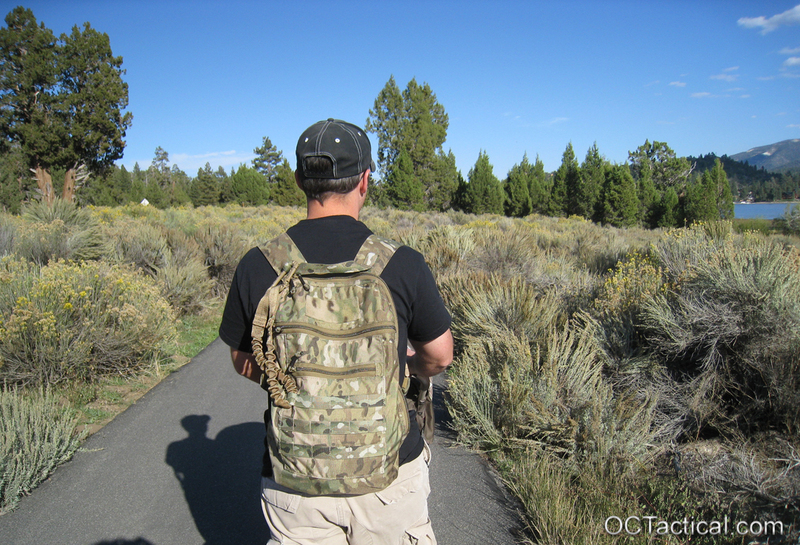 It’s intended for use as a slim, light, short haul pack, or a small direct action pack you can pull out of your ruck, stuff and go. 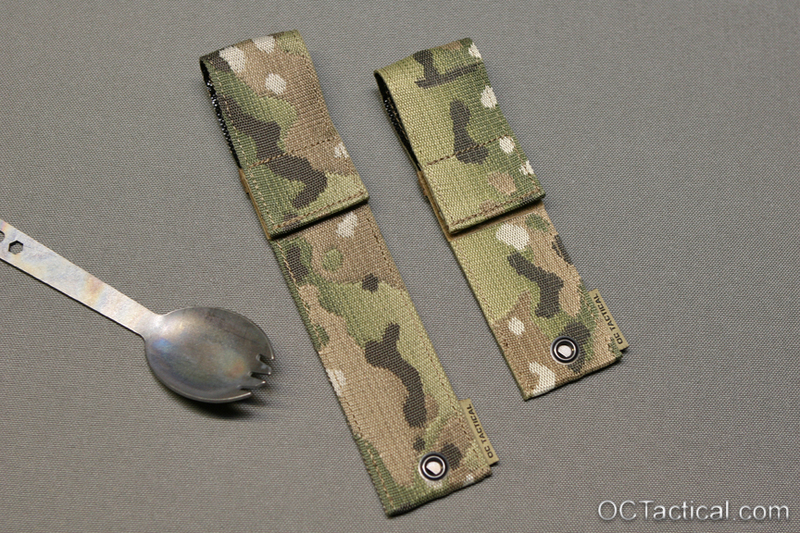 I wish I would have had one of these bad boys when I was on active duty. 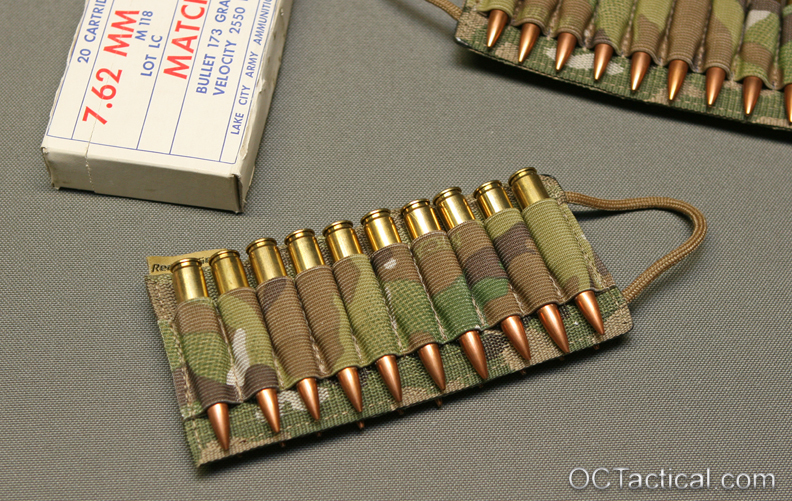 This pack would have been perfect for when you had to drop the ruck at the ORP, but still needed to hump all the 7.62 ammo to the objective. Plus a little extra room for the woobie just in case. 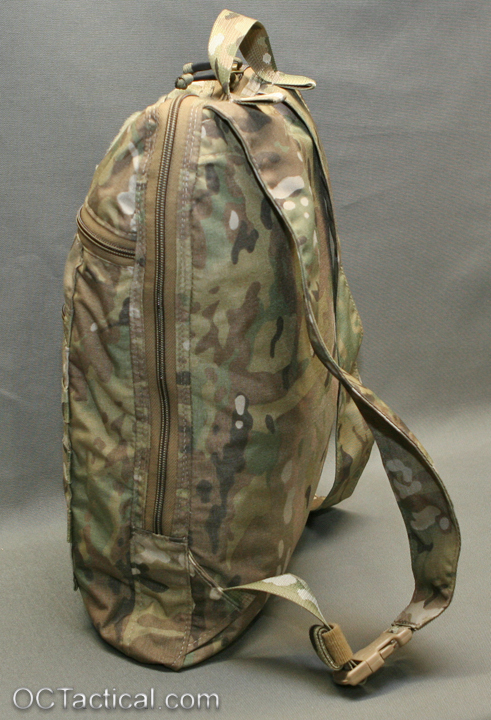 Then when not in use you can stuff it in the internal cinch sack and put it in the bottom of the ruck or attach it to the outside with some repair buckles. Over 500 cubic inches of storage space. 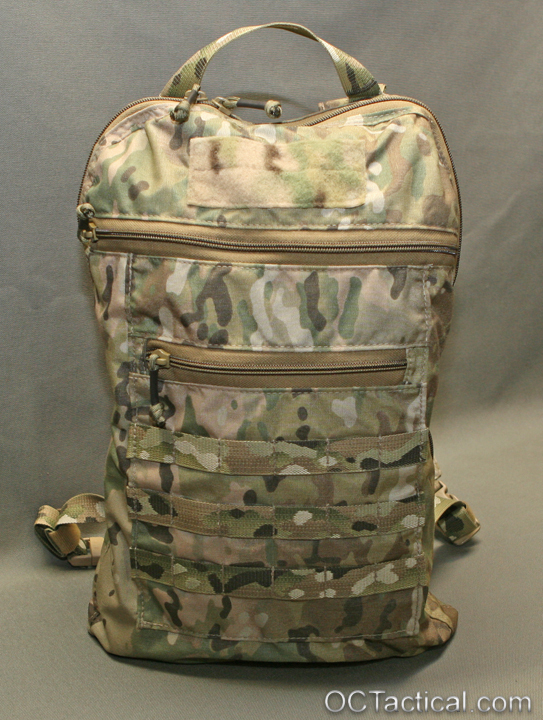 1 main compartment, 1 outer pocket, 1 flat admin pocket, and 1 cinch pouch inside main compartment. 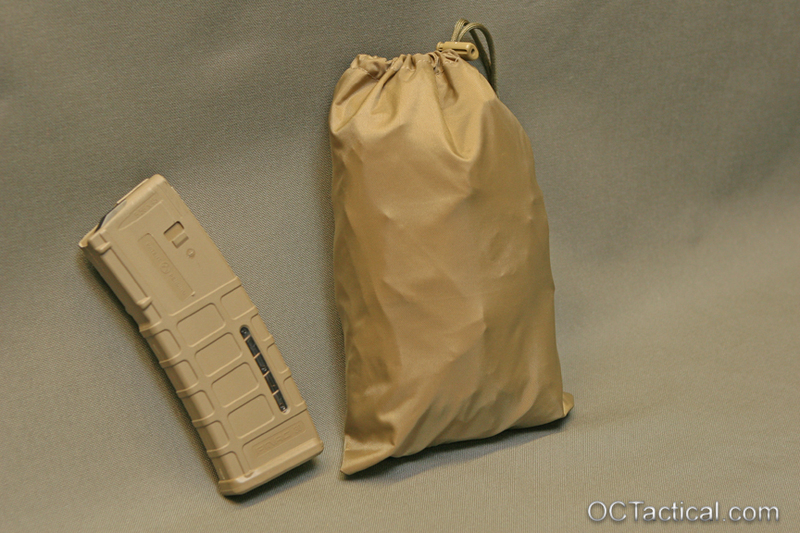 Folds up into small cinch pouch inside main compartment for easy storage and packing. 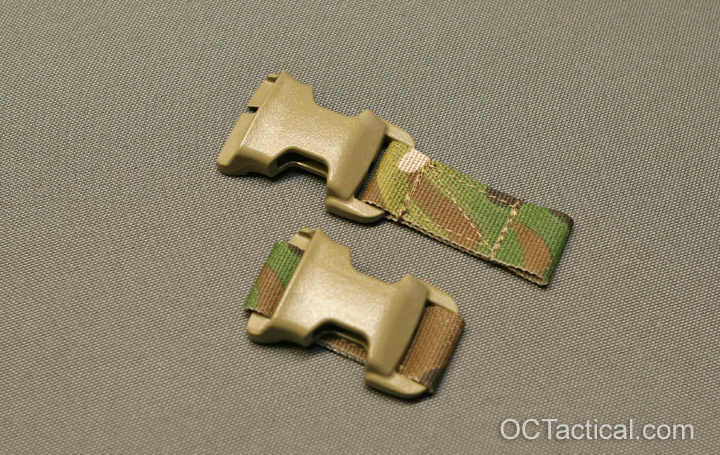 1″ Repair buckles can be added to shoulder straps to allow attachment to vest or larger pack (Not Included). 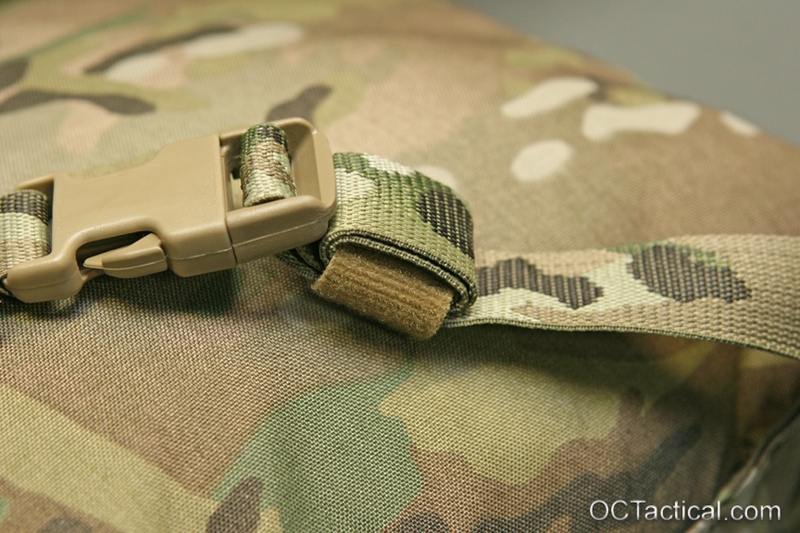 500D Cordura construction is standard, Multicam LiteLok also available. 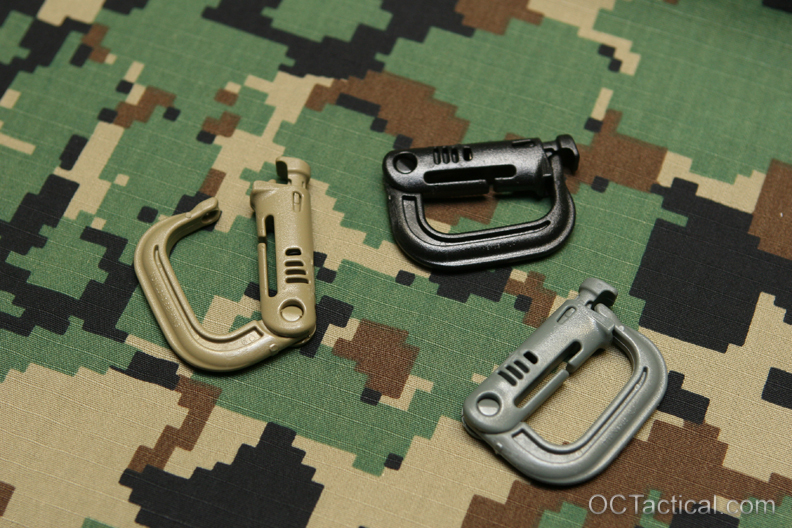 A-TACS 4″ Camo Loop in both AU and FG now in stock and ready ship in the store. 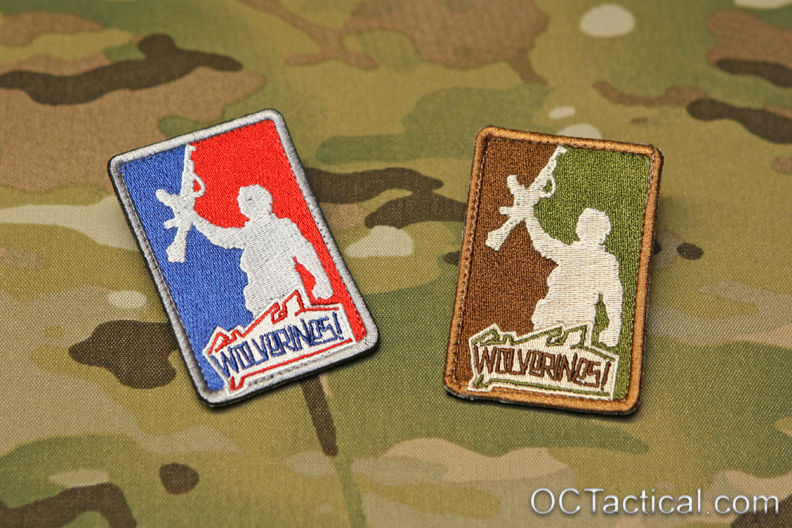 I worked with my buddy Stu from Red Tac Gear to bring you another exclusive only available at OC Tactical. 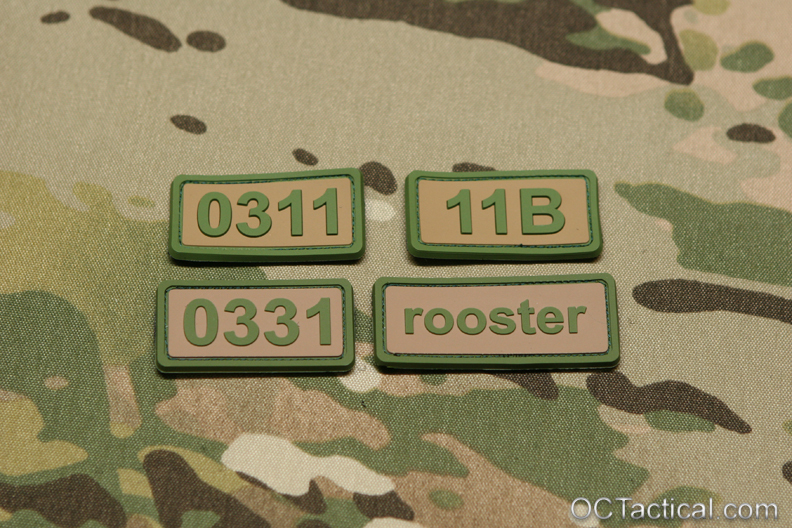 I now have Red Tac Gear 20 Round Ammo Cards, Battery Cards, and 8 Round velcro backed Ammo Management Cards in all Multicam. 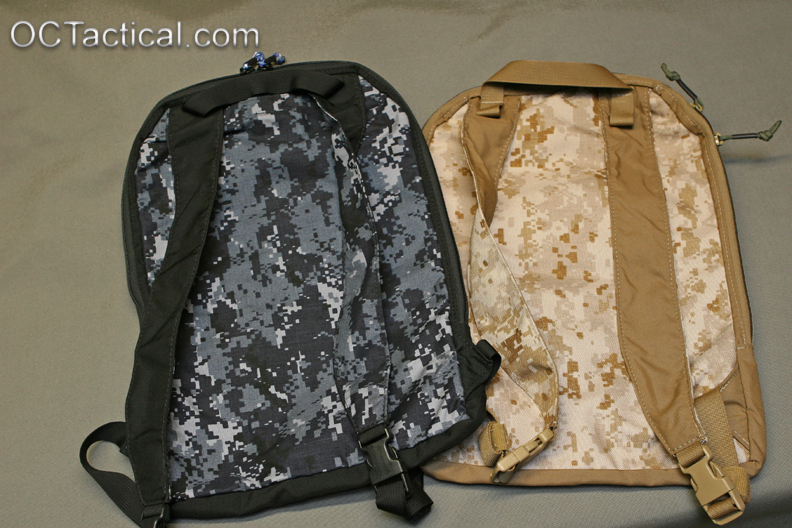 These all Multicam versions are made using Murdock Webbing and Mil Spec Multicam nylon elastic. 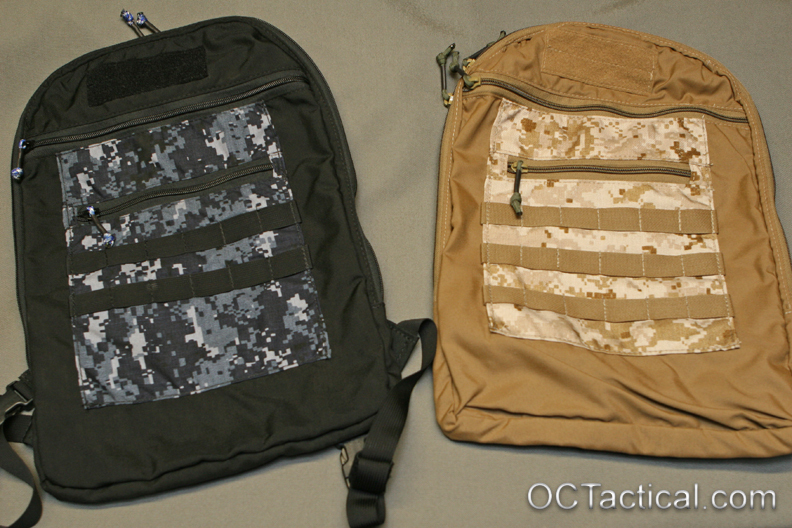 They are in stock and ready to ship and are only available through OC Tactical. 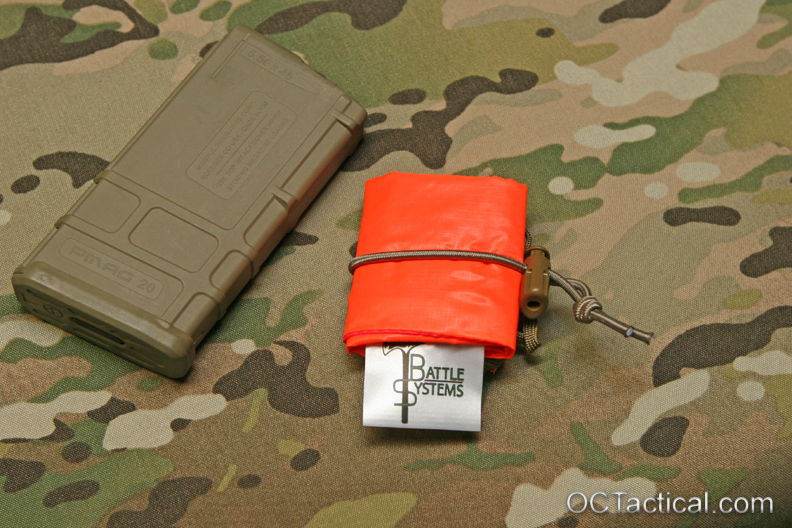 The 20 Round Ammo Cards are a great way to manage your bolt gun ammo. 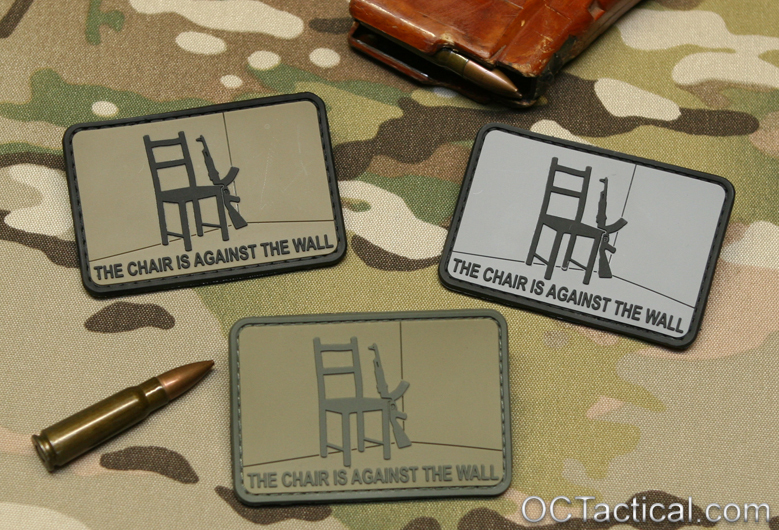 Each card holds 10 rounds on each side for a total of 20 and are available for either .308 or .338 LM. 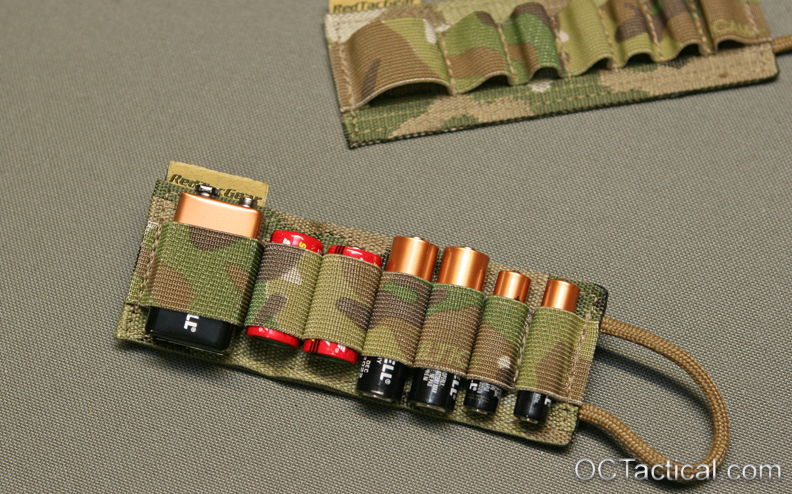 The Battery Cards are a perfect way to carry an assortment of spare batteries in your pack, range bag, or car. They are set up to carry (1) 9v, (2) 123, (2)AA, and (2) AAA batteries. The 8 Round Ammo Management Cards have a velcro backing allowing them to be attached to your Red Tac Ammo Management Platform, pack, chest rig, etc. Available in either a .308 or .338LM version. 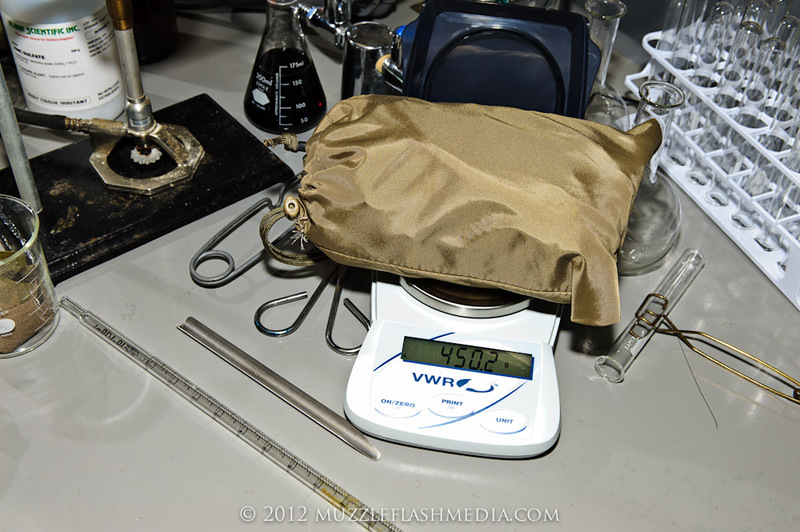 Extremely Lightweight – MPIL weighs less than 1 ounce! 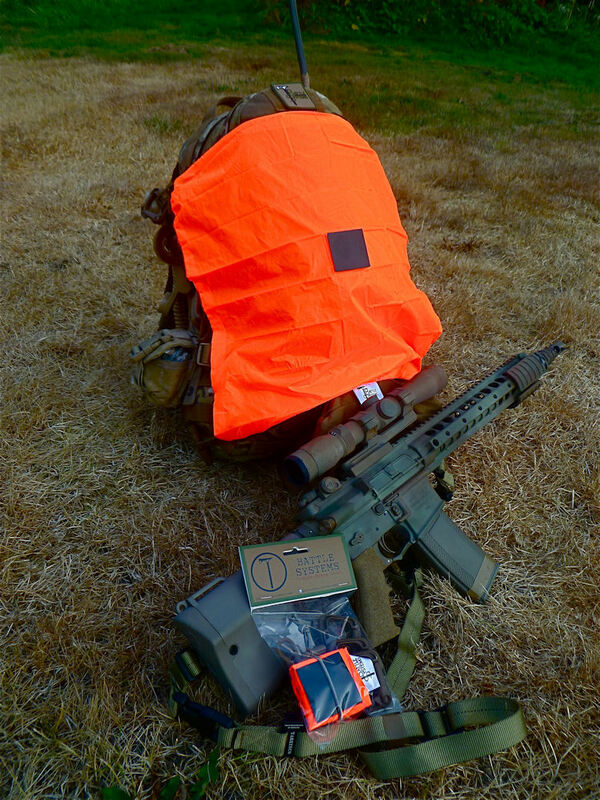 Packs Down to 2.5″ x 2.5″ x 3/4″ for Easy Stowing in Shoulder Pockets, Admin Pouches, etc. Constructed with an outer layer of 2″ webbing and an inner layer of vinyl coated polyester. 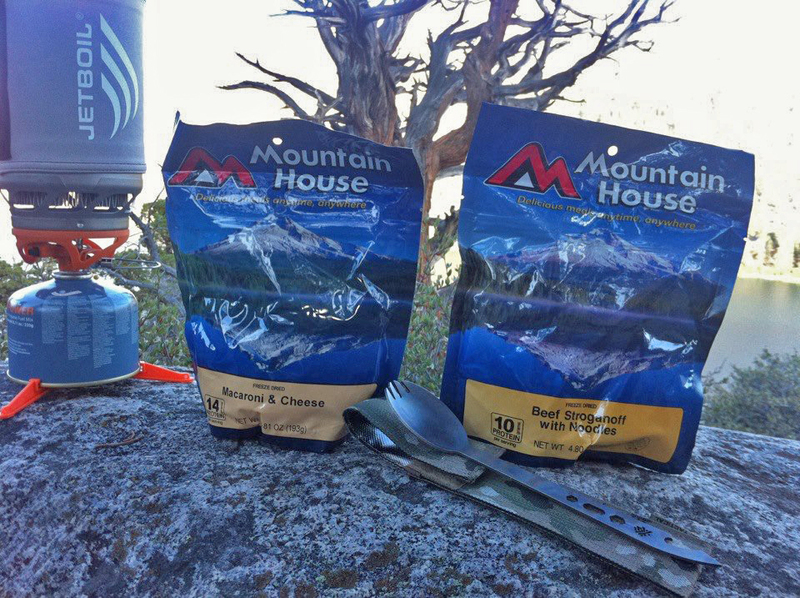 Polyester inner layer makes it easy to clean and helps prevent the sharp edges or the spork from wearing through to the outside. Grommets located at the bottom on both the front and back side allow water and debris to drain out when cleaning and also increases airflow to keep the inside of the pouch dry. 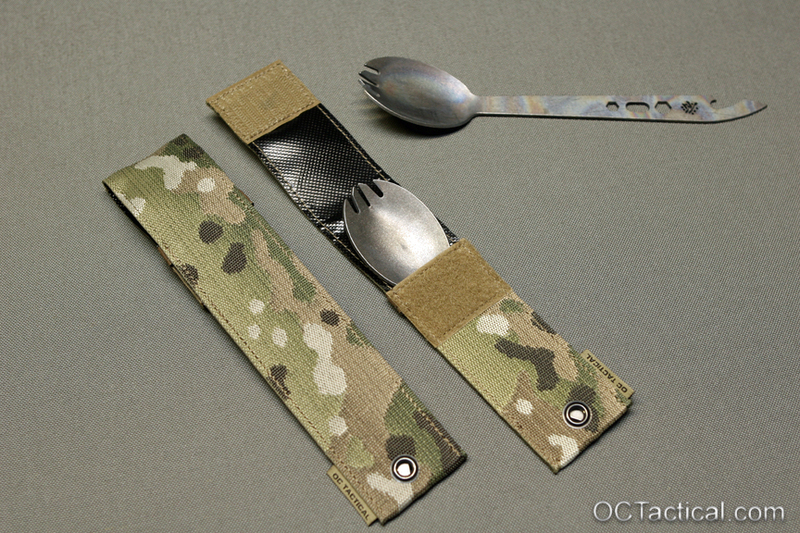 Available for both small and large size American Kami Sporks. In stock and ready to ship. Several new items added to the store recently, all are in stock and ready to ship. 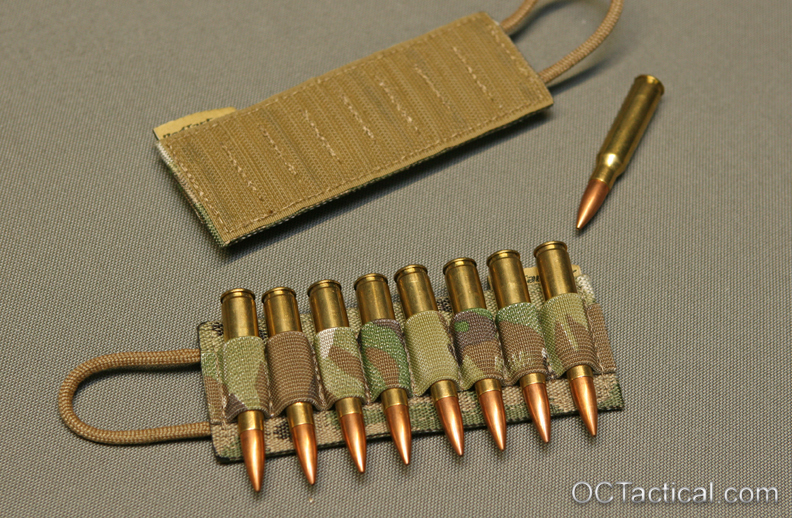 Down Range Gear QASM Vertical Connector. 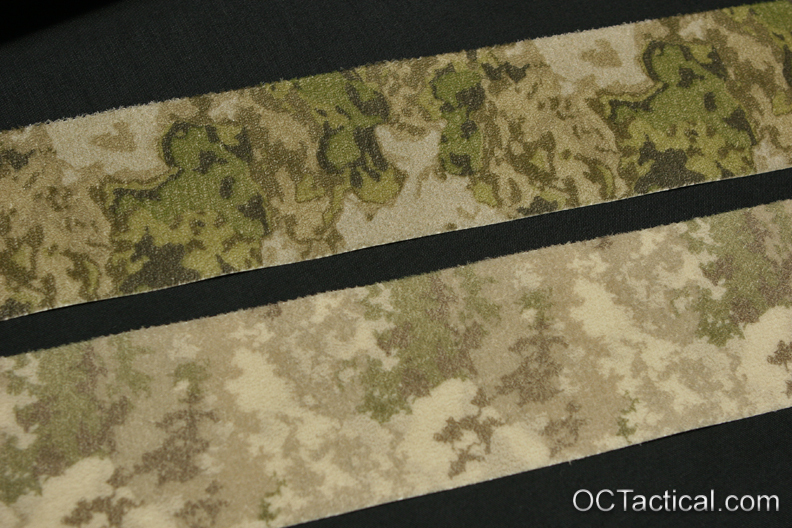 These were made with Multicam Webbing, only available at OC Tactical. 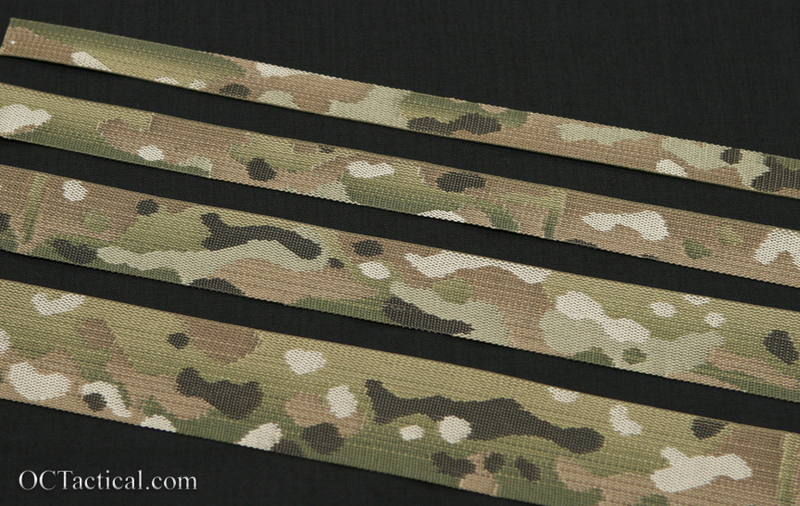 Mudock Multicam Webbing. Available in .75″, 1″, 1.5″, and 2″.